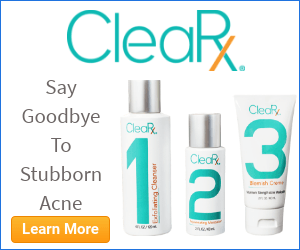 Have Acne? Want Clearer Skin? Follow These Tips!